We made sure this product is designed to perform. At Ox, our reputation demands it. Rugged to the core, engineered to handle anything you decide to throw at it, excellence in fit and finish. 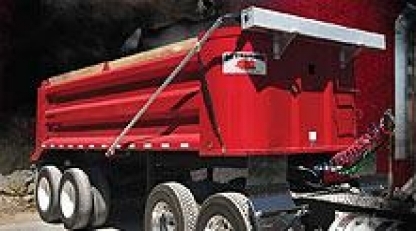 Trail Ox™ Series trailers, where reputation meets function and creates a path that all others must follow. Rugged reliability that can only be found at Ox Bodies. 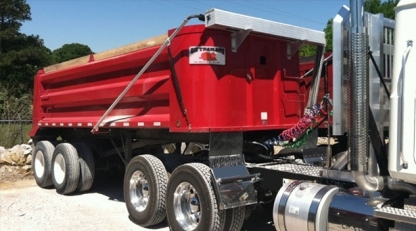 Haul large loads with ease using the Trail Ox™ Series full frame trailer for the most demanding applications. 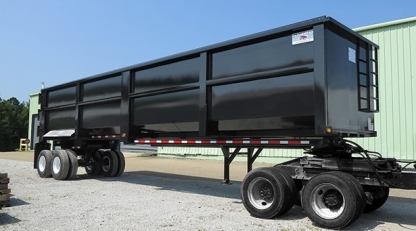 Increase profitability and rely on the Trail Ox™ Series quarter frame trailer to finish the job every time. 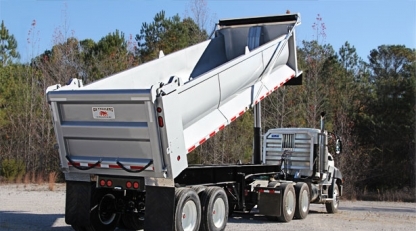 The Trail Ox™ Series now includes the all-new Scrap Trailer!